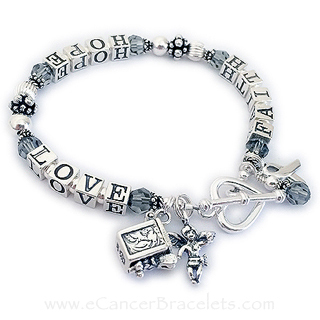 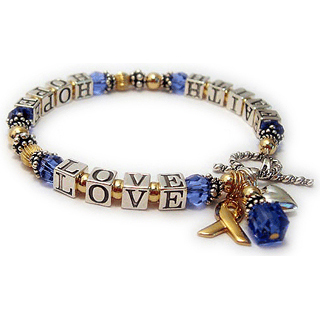 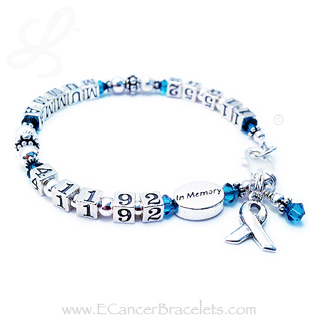 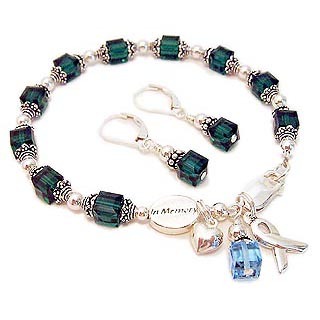 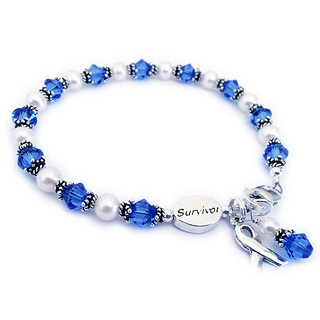 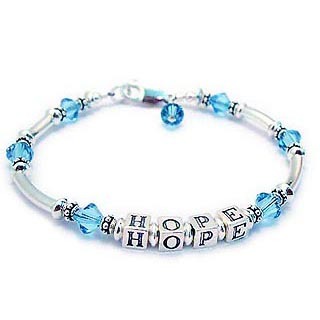 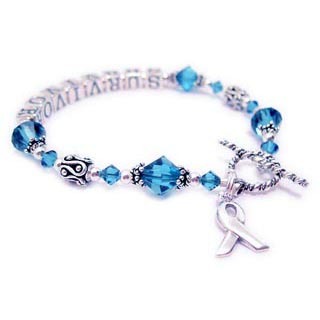 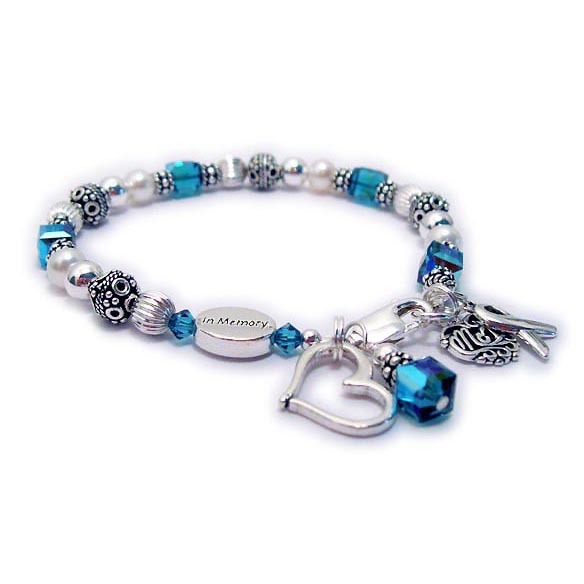 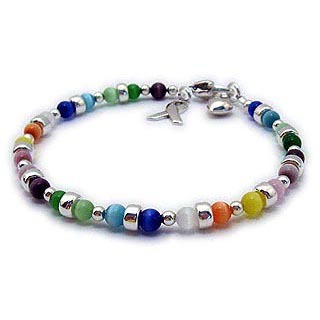 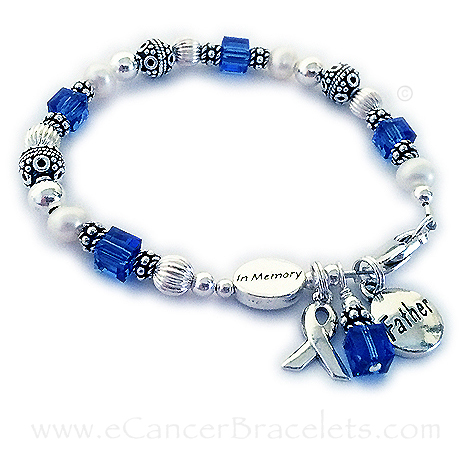 Our awareness, inspirational, in memory, survivor, lifetime, co-survivor bracelets, necklaces, earrings, key chains and anklets come in 50+ different styles with 100's of options. 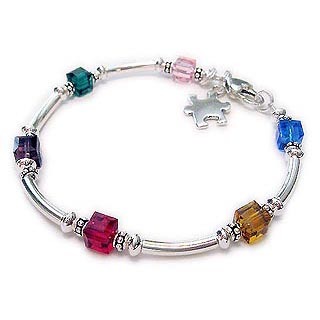 First you pick the design then you pick the color! 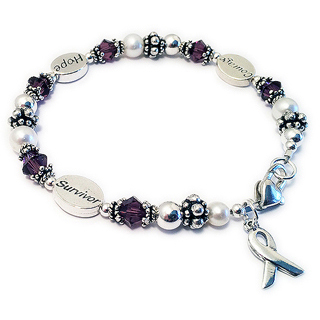 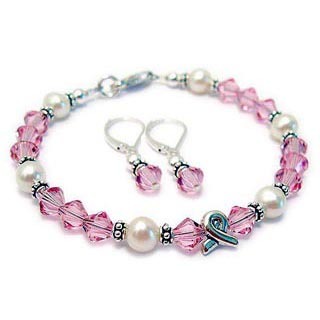 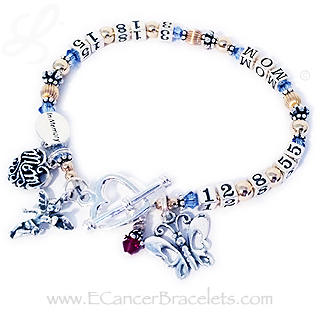 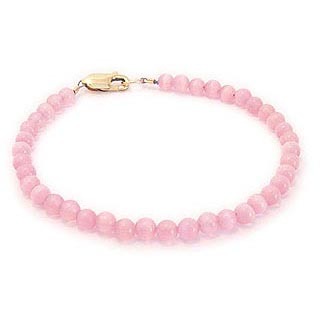 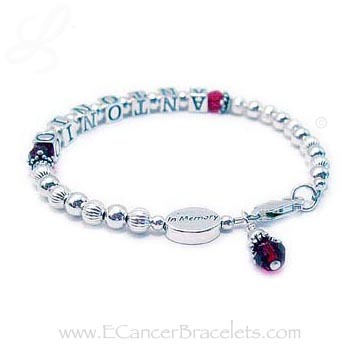 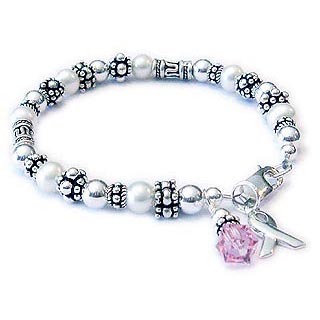 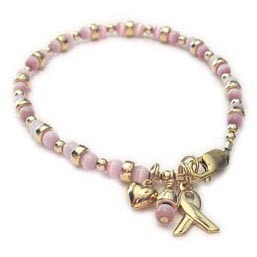 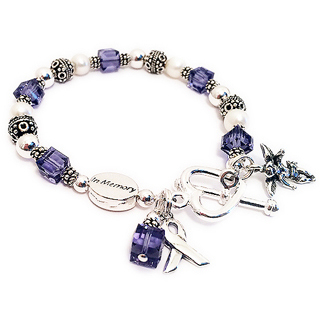 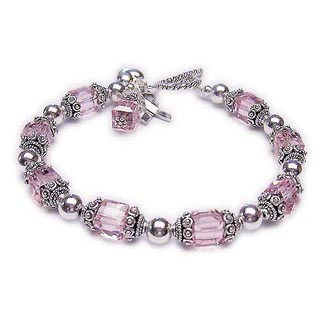 Browse our online catalog featuring products in all cancer colors to create and personalize the cancer awareness bracelet for yourself, your friend or loved one to remind them and you of how special they are! 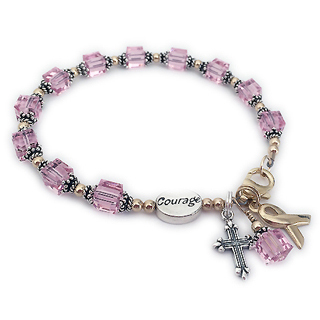 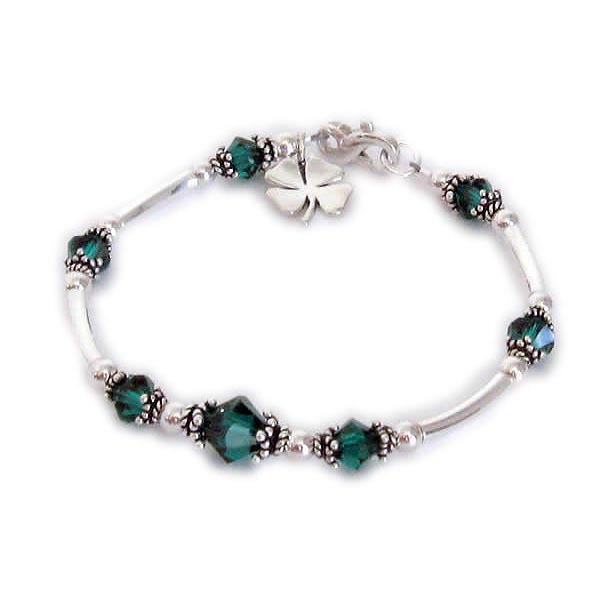 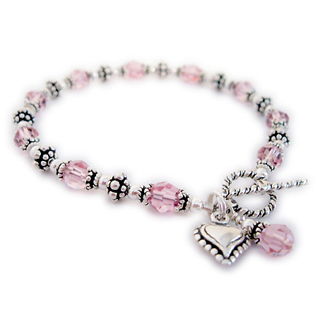 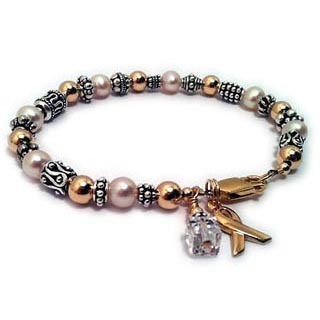 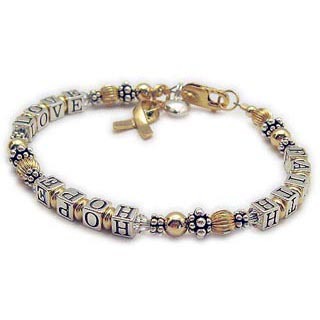 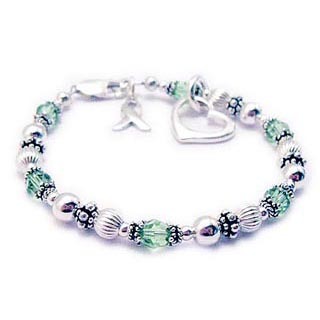 These ribbon bracelets are made with high quality beautiful beads - a quality keepsake for yourself or a loved one! 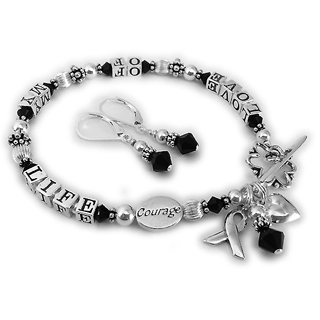 We can make any of these bracelets into necklaces.